Peter fully understands the importance of finding buyers the right home for their needs. By choosing Peter, buyers can feel confident in finding the right fit for their budget and lifestyle. With a background in finish construction, Peter is very detail oriented and uses his experience to point out the pros/cons of home design and future vision of construction of each property’s layout. His added experience in law enforcement affords Peter the instincts to look out and protect his clients in negotiations, throughout the entire real estate transaction, and beyond. From the moment you meet Peter, you’ll instantly feel is innate ability to connect with you and direct you to viable options, providing you with the knowledge and resources needed to make you feel comfortable and confident moving forward towards your real estate goals. He respects how important the decision to buy or sell is and maintains lasting relationships with his clients, becoming their go-to resource for all things real estate. 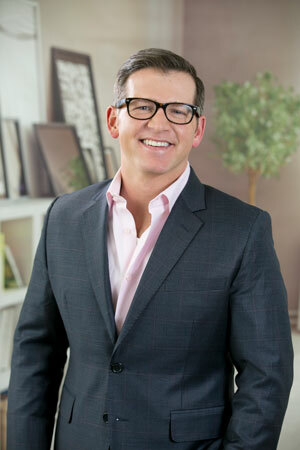 He has a natural ability to always come through for his clients and his can-do attitude has helped Peter make an important name for himself in Chicago's real estate industry within a few short years. Looking to sell your property? Peter has joined forces with a top-producing group with almost $200M in sales. In 2016, they outperformed the average Chicagoland agent sales price by 2.8% and market time by almost 50%. He can align you with a reputable professional to create your own success story. Whether you need to buy, sell, rent, invest or relocate, a client of Peter’s can expect to be treated as friends or family as he is committed to becoming your Realtor for life.